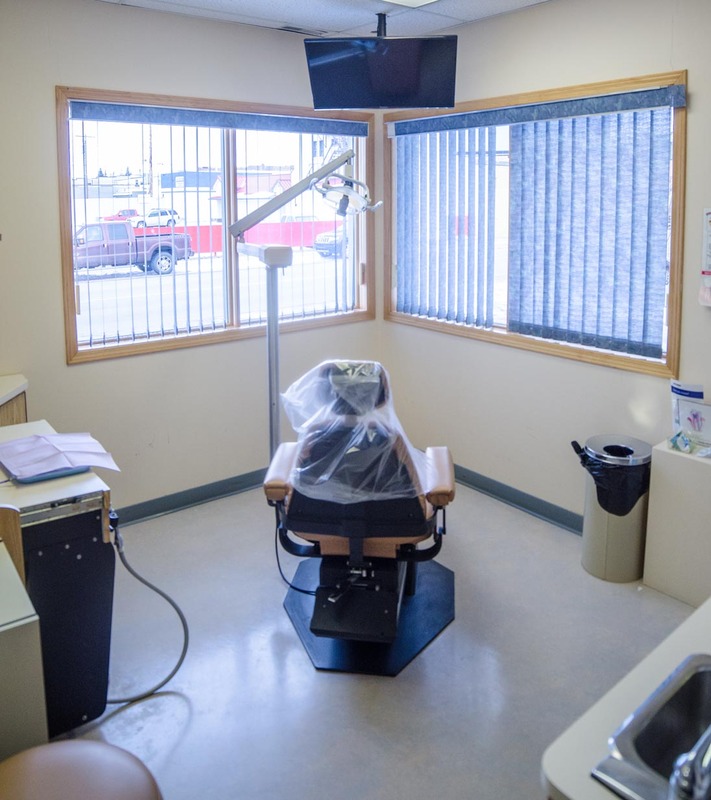 Your Choice for Brooks Family and General Dentistry! 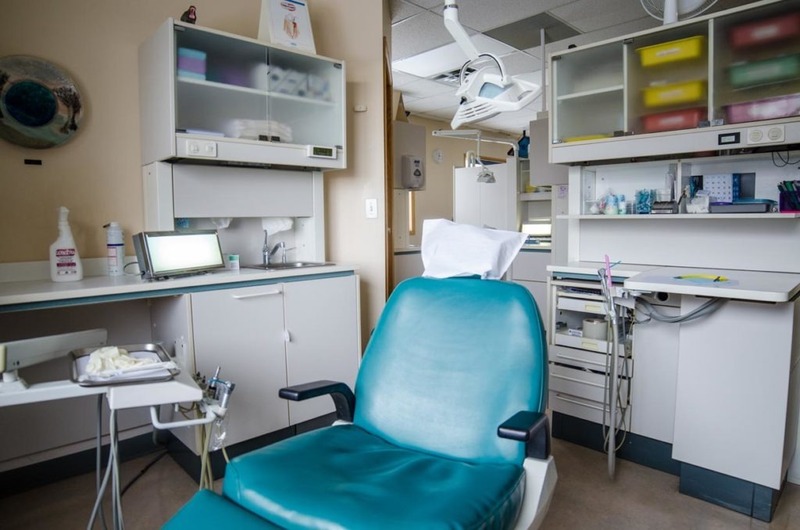 Oral health has been shown to play a major role in your overall health wellness. 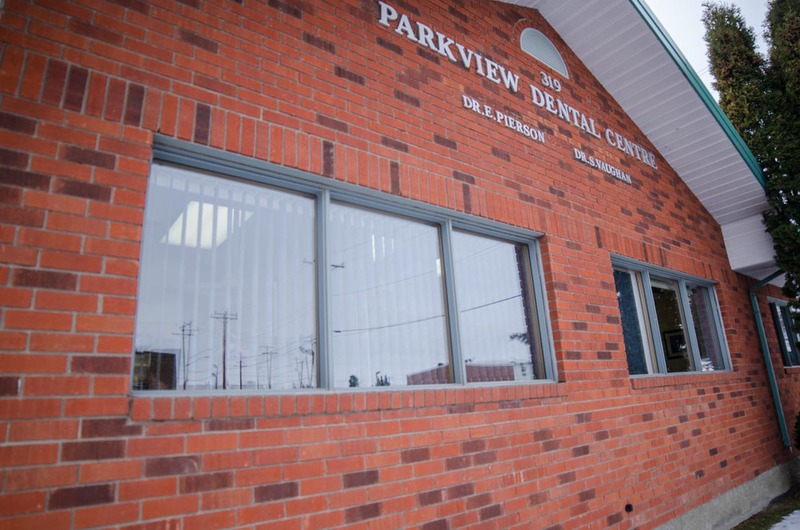 At Parkview Dental, we firmly believe that everyone deserves personalized care with the goal to create a lifetime of beautiful, healthy smiles! 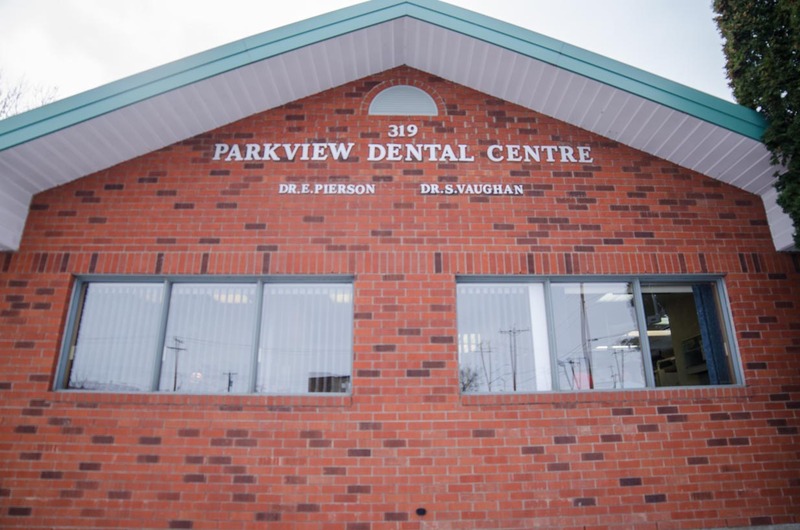 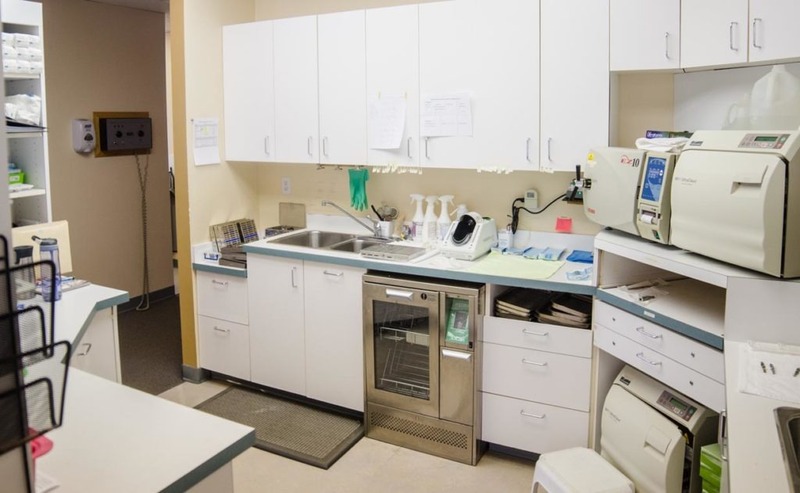 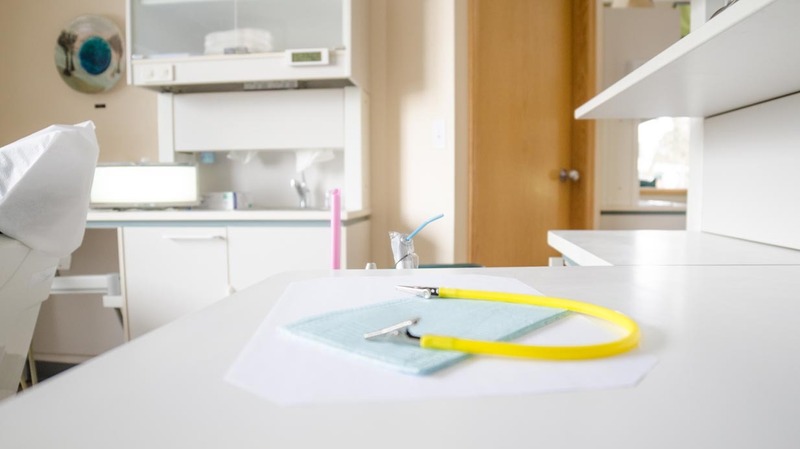 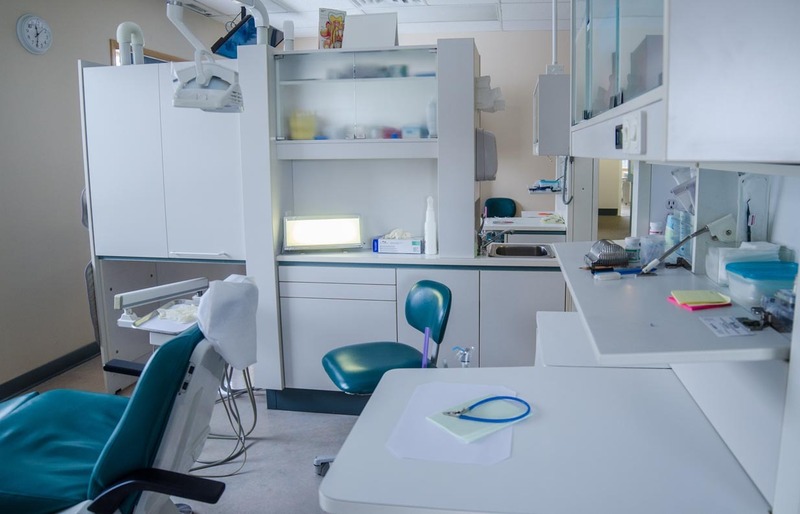 Our group of dentists, Dr. Struan Vaughan, Dr. Earl Pierson, Dr. Matt Cosman and Dr. Larry Wasylyshen are here to address the oral health needs of everyone in your family. 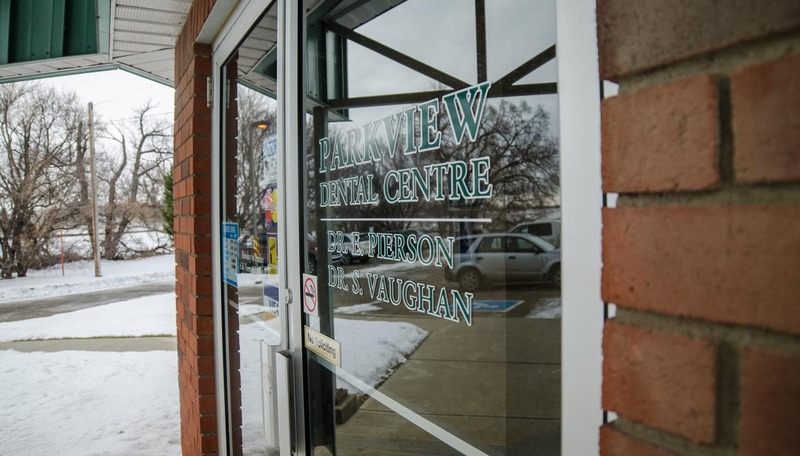 Parkview Dental accepts patients of all ages. 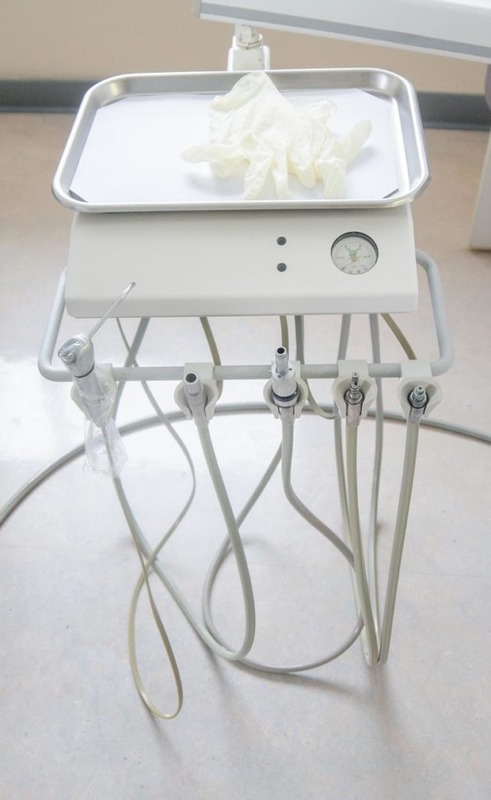 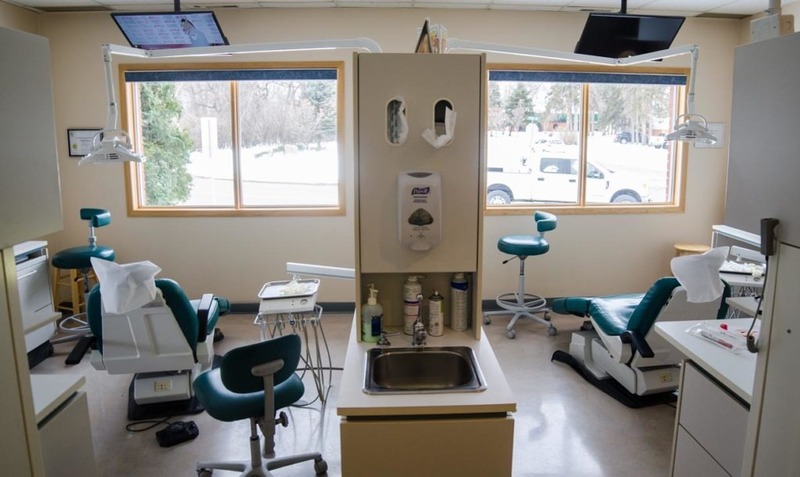 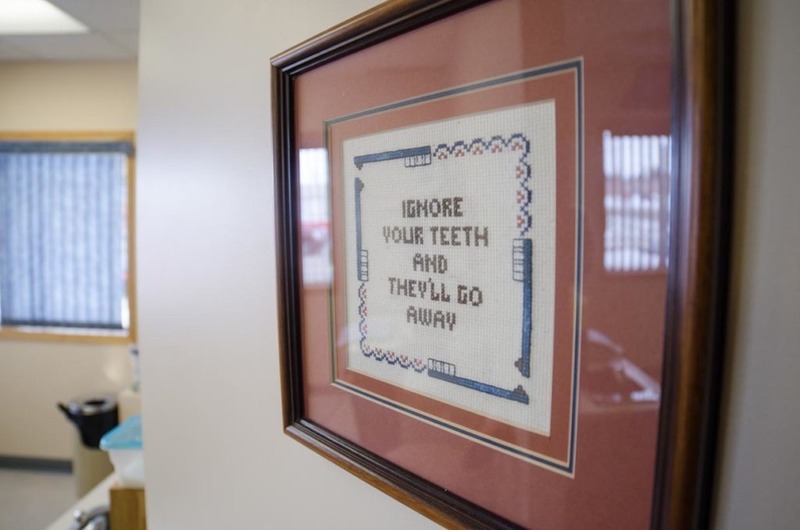 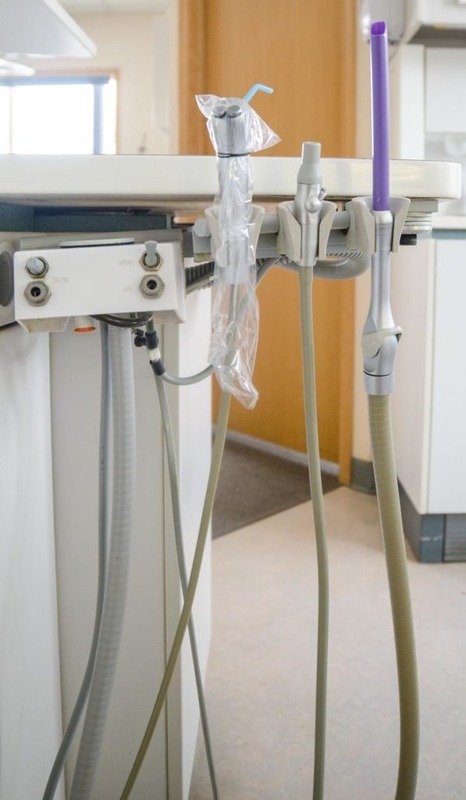 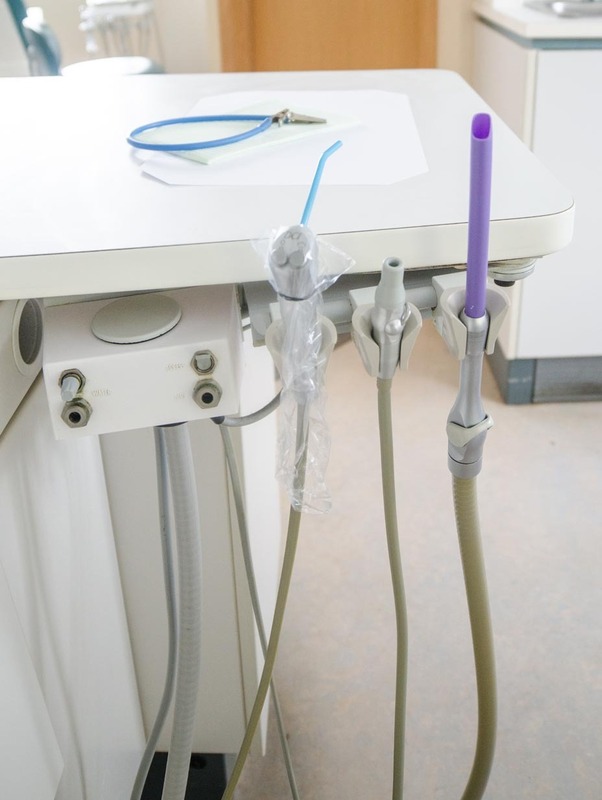 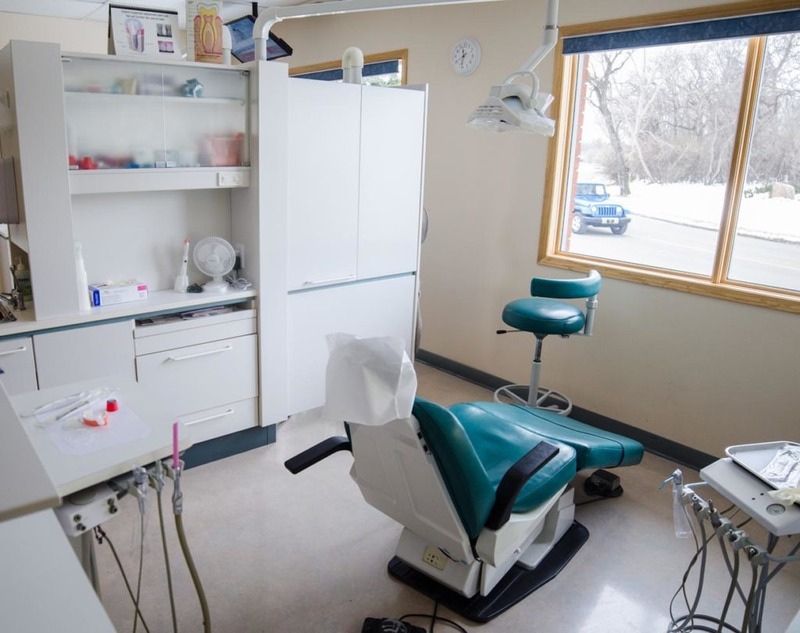 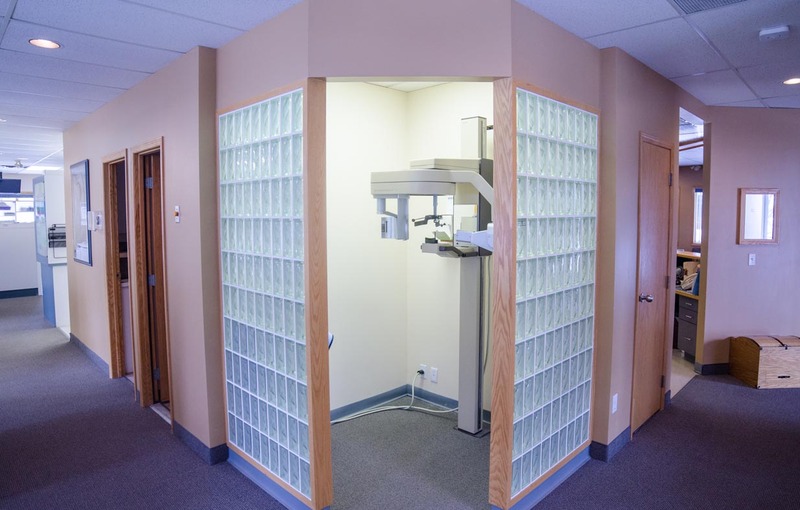 We believe that visiting the dentist can and should be an enjoyable experience! 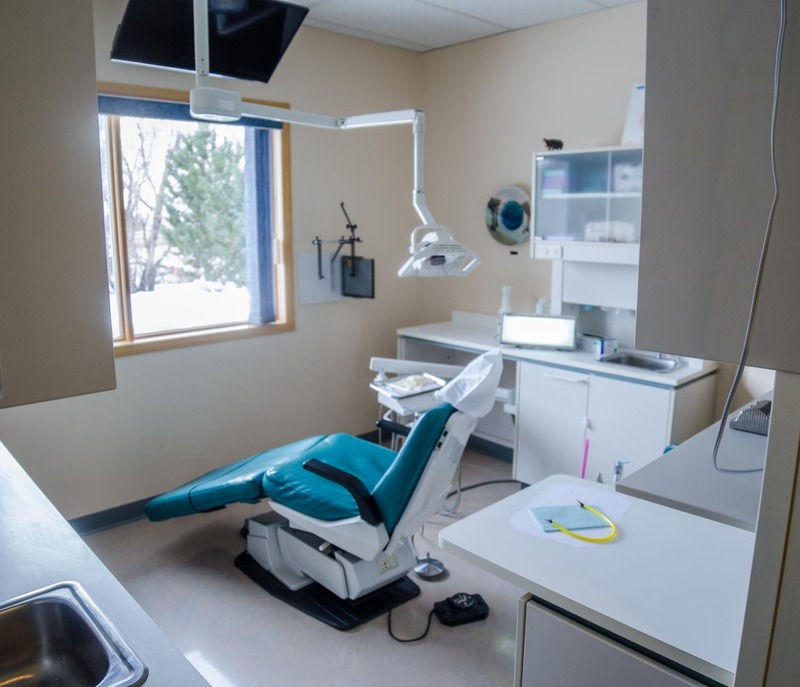 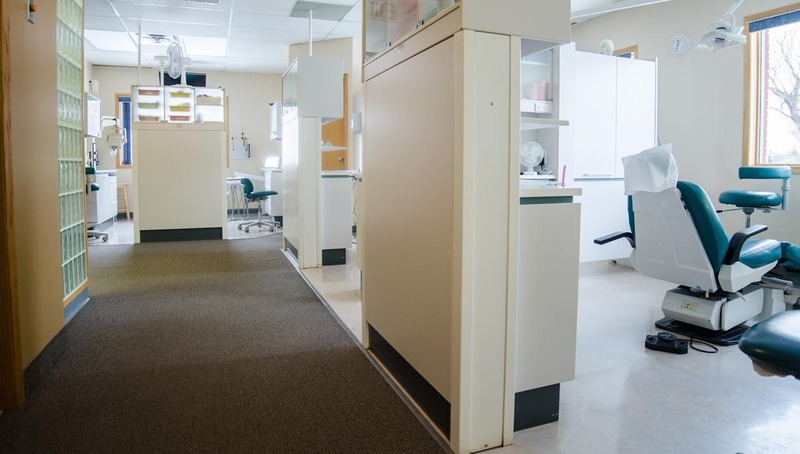 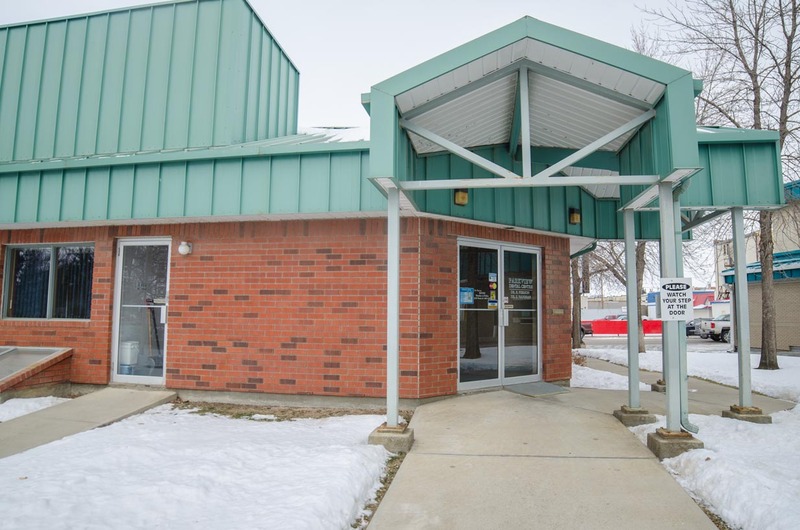 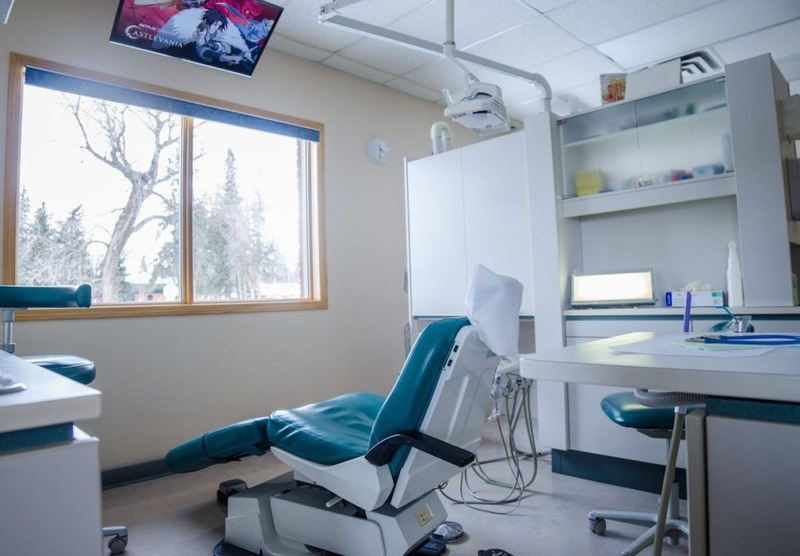 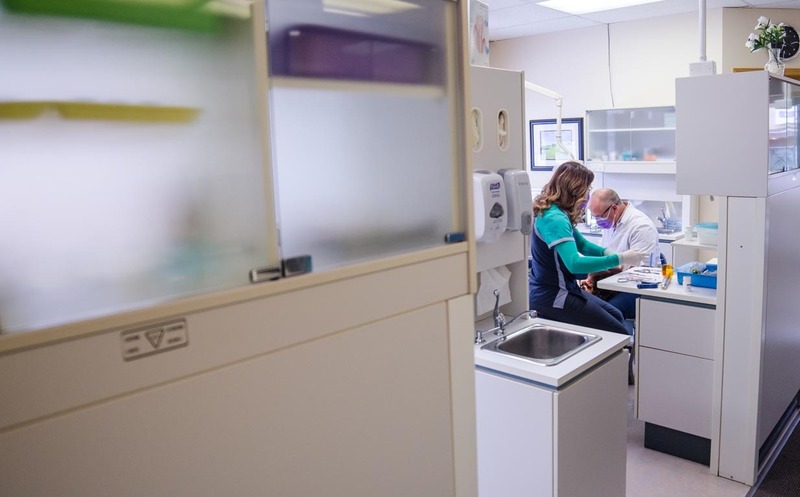 We create a friendly and comfortable environment for our younger patients to build trust at an early age — our goal is to positive experiences impact how your children will view dental care as an adult. 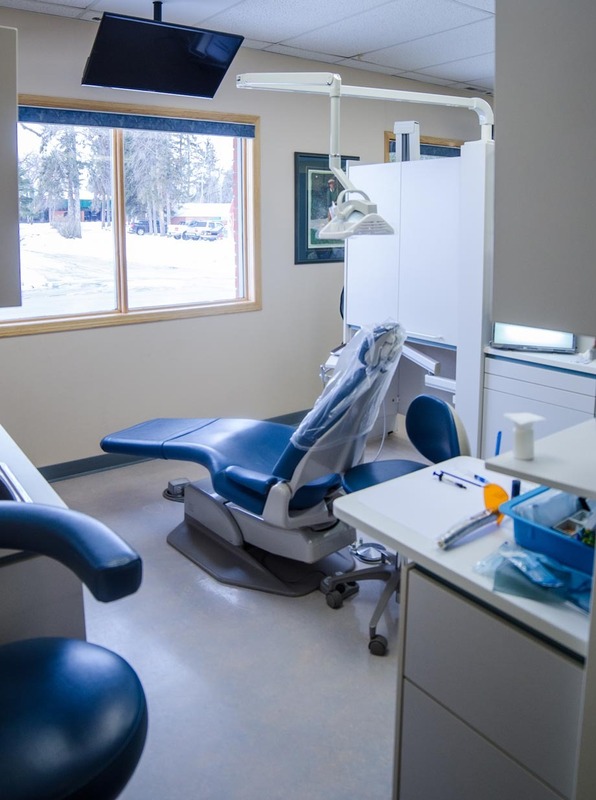 Studies show that when children have a positive dental experience, they tend to visit their dentist on a regular basis throughout adulthood.